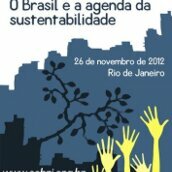 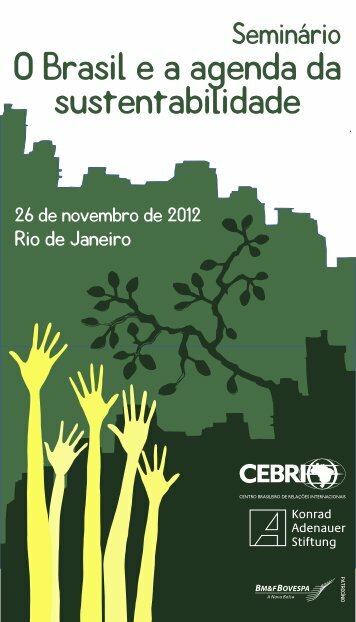 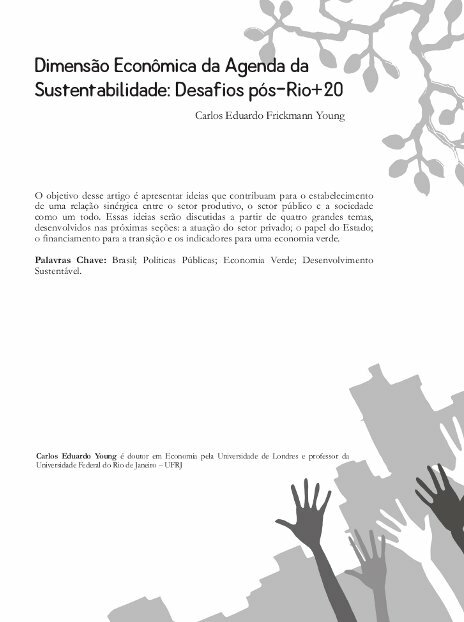 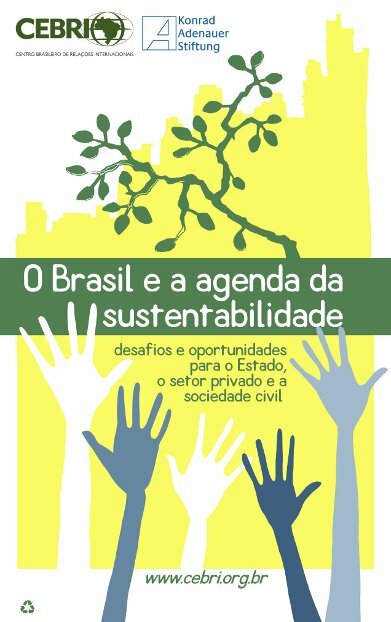 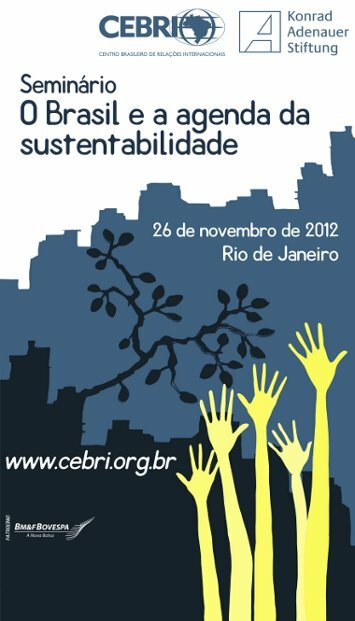 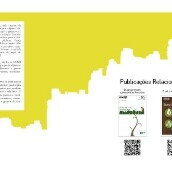 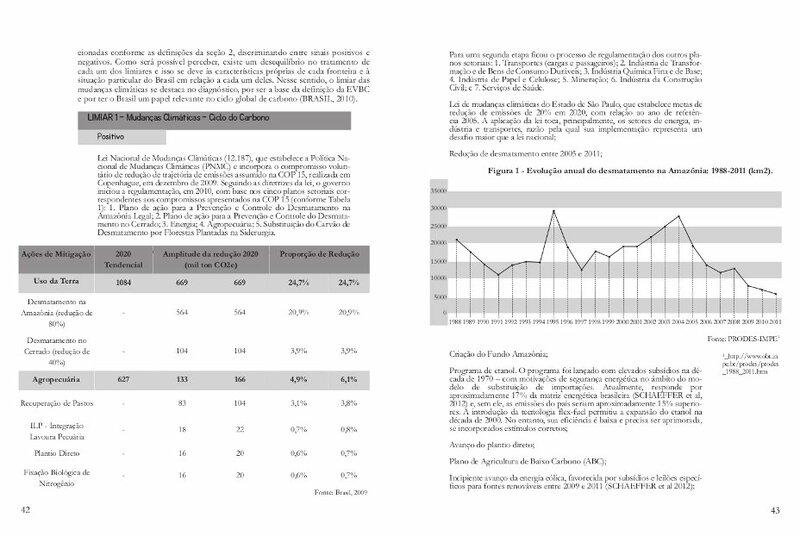 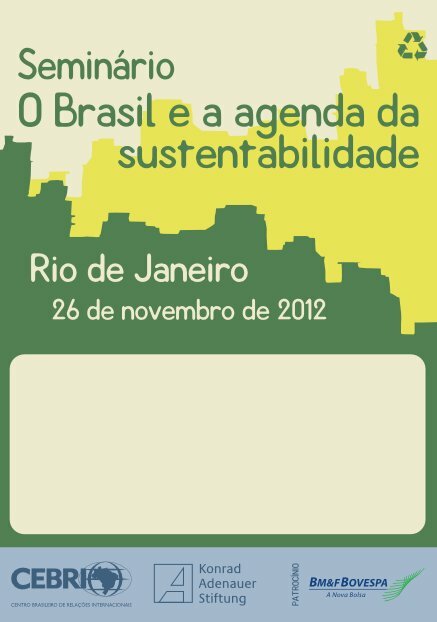 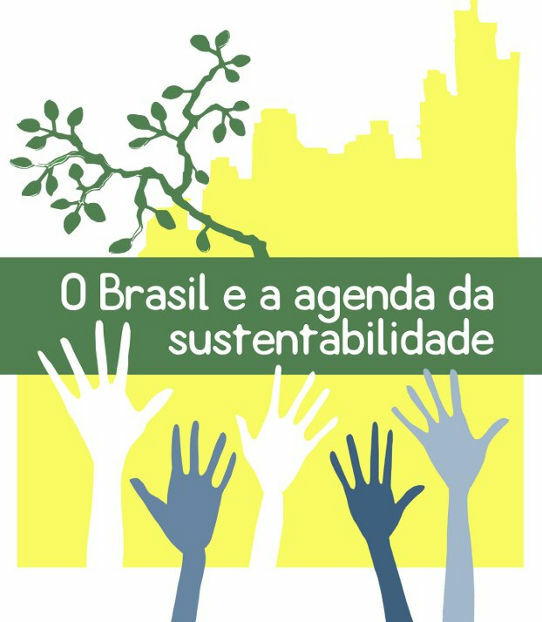 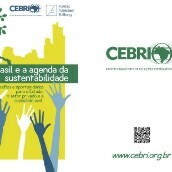 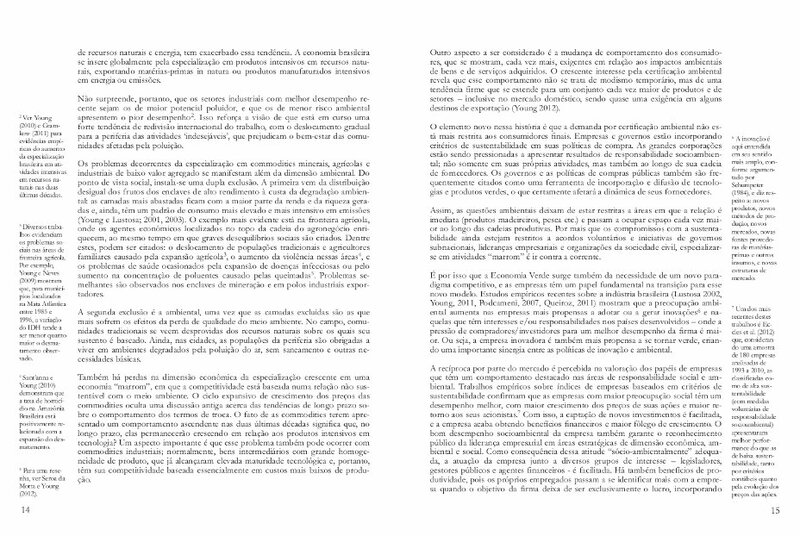 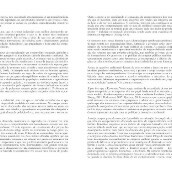 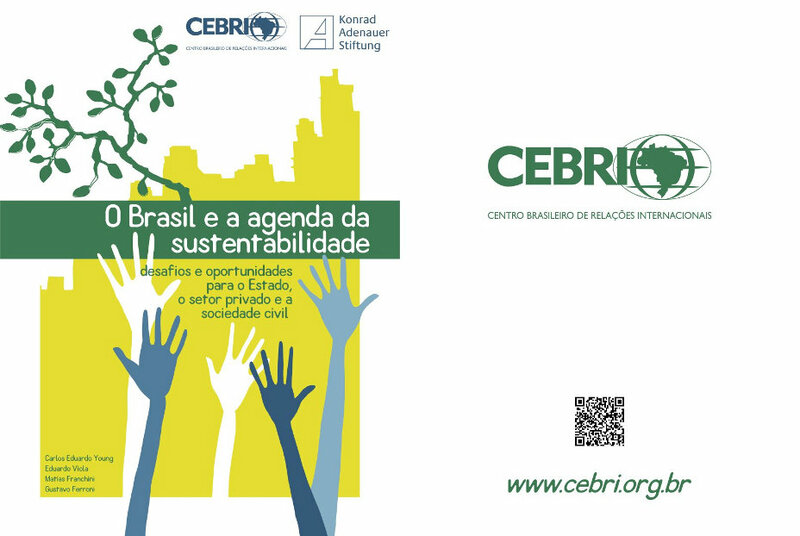 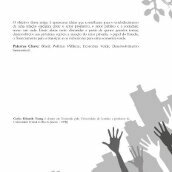 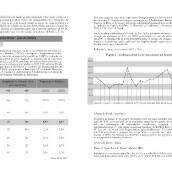 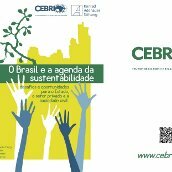 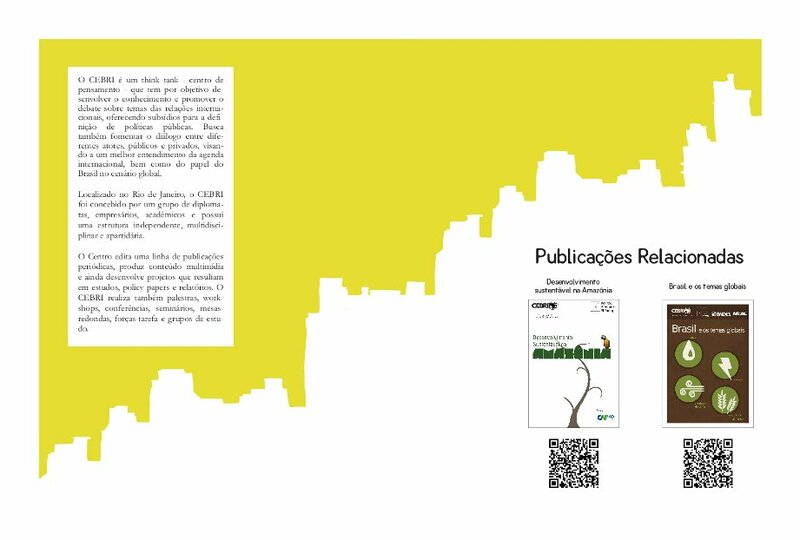 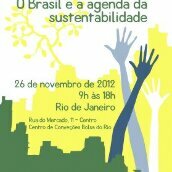 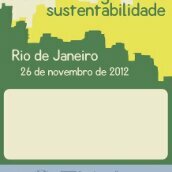 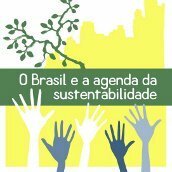 Creation of the visual identity of the project "Brazil and the sustainability agenda". 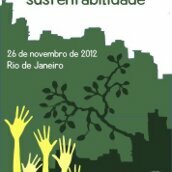 The concept started with the notion of participation and sustainability. 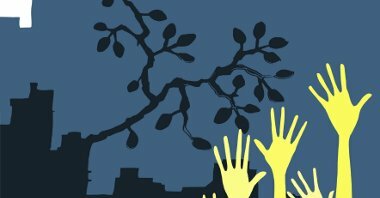 The hands, the buildings and the tree is a reference to this set.